Optus has this morning announced a new service which allows customers to record and watch free-to-air television from their mobile phone or computer on the go. The service, dubbed Optus TV Now, will allow Optus customers to record shows or series from all 15 free digital television stations via their mobile phone or computer whenever they please over the Internet. Recorded shows will remain on Optus’ servers for one month after they appeared on air, during which time they can be watched from a computer or smartphone device. When watched via an Optus mobile over their 3G network, data usage will be unmetered, the telco confirmed, although Optus warns that watching shows via a broadband connection will count towards monthly Internet quotas. Optus has also moved to ensure that they can’t be attacked over the recording of copyrighted material, with a notation at the bottom of the announcement today noting that “it is a breach of copyright to make a copy of a broadcast other than to record it for your private and domestic use. Optus accepts no responsibility for copyright infringement”. Describing the service as new and innovative, director of Optus Digital Media Austin Bryan said in a statement this morning that the service was a first for Australian customers. “While we’ve been able to record free to air TV on our personal video recorder for years, Optus TV Now is the first service that allows customers from across Australia to record free to air TV using their mobile and play it back on a mobile or personal computer,” Bryan said. Users interested in trialling the service can obtain a free account from today which allows for up to 45 minutes of recording space. For $6.99 per month Optus customers can record up to 5 hours of showtime, or on the telco’s $9.99 “Premium plan”, users can store up to 20 hours at a time. It’s the second such so-called cloud service to be launched by Optus. Last month, the company revealed a cloud storage service for customers, Optus Smart Safe, which allows for photos, music, memories, contacts, calendar and documents to be stored securely online. 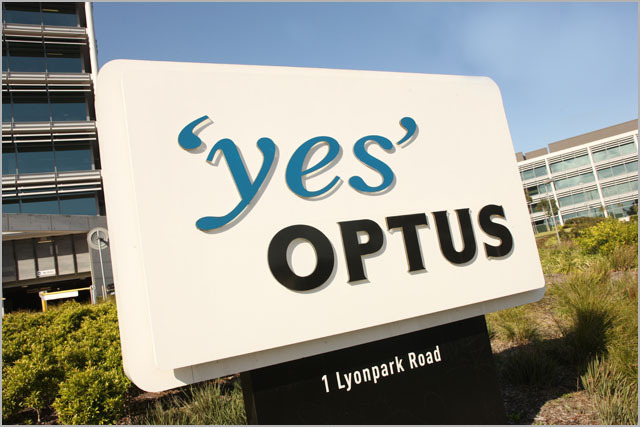 Nothing Optus does is worth it…its a telco that should its motto as “Yes…me to”. Optus is so crap that I switched to Telstra.